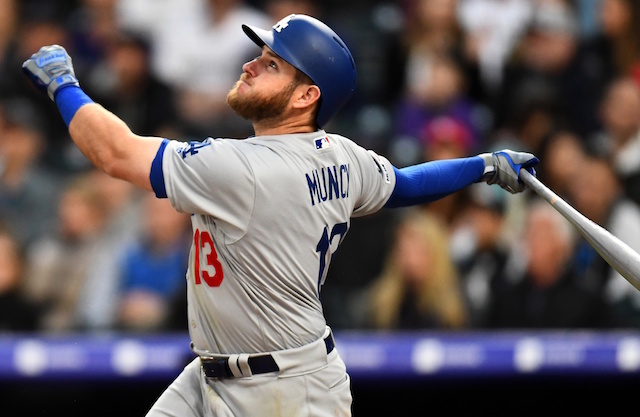 After taking a weekend series from the Colorado Rockies without Kenley Jansen available, the Los Angeles Dodgers were reunited with their All-Star closer as the road trip rolled into Cincinnati. 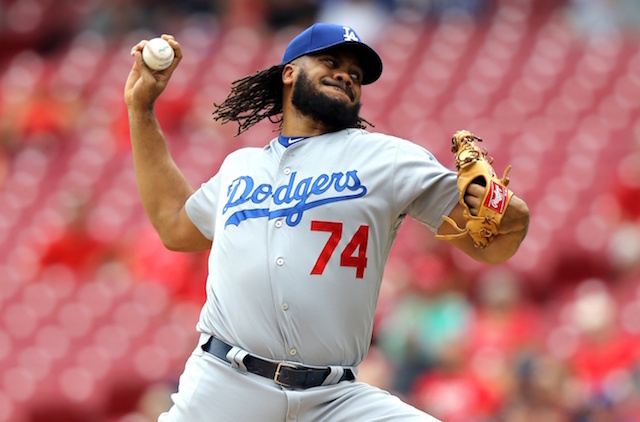 But the Reds ensured Jansen remained in the bullpen through the first two games by improving to 6-0 against the Dodgers this season. Heading into Wednesday’s series finale, it stood to reason Jansen would pitch whether it was a save situation or not. 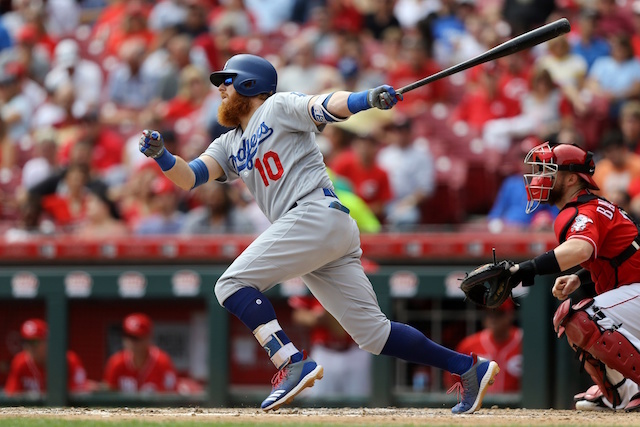 He was not needed to shut the door, as the Dodgers jumped on the Reds and took an 8-1 lead into the bottom of the ninth. Jansen nonetheless did finish out the game, picking up one strikeout and retiring the side in order. As Jansen noted, the Dodgers now begin a four-game series with the St. Louis Cardinals. It’s the same Cardinals team that swept three games at Dodger Stadium just last month, and is ahead of the Dodgers for the second spot in the National League Wild Card Game. Also looming is a three-game series with Rockies, which begins at Dodger Stadium on Monday. And while Jansen wanted work to keep sharp, the Dodgers offense will need to do their part in putting him in position to close games out.